Top 3% and Moving Up. 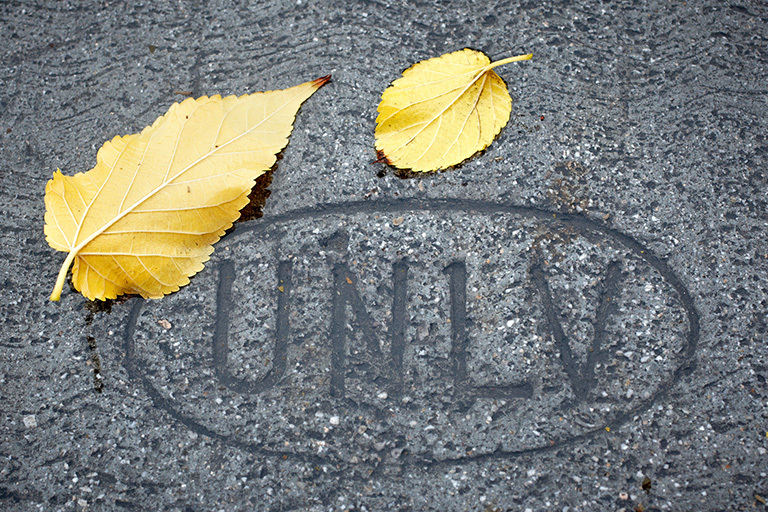 UNLV attains highest status as a research university. 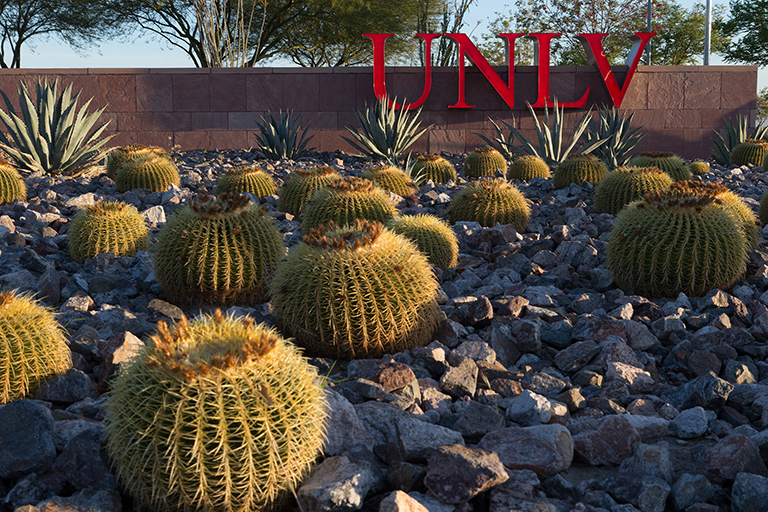 Here at UNLV, we have come together and created one of the most affirmative and dynamic academic environments in the country. 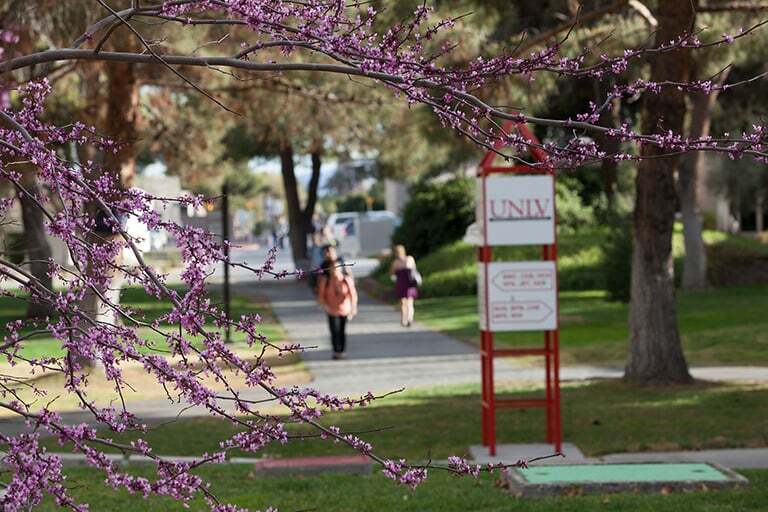 UNLV continues to rise in U.S. News & World Report’s annual listing of the nation’s most diverse universities for undergraduates. 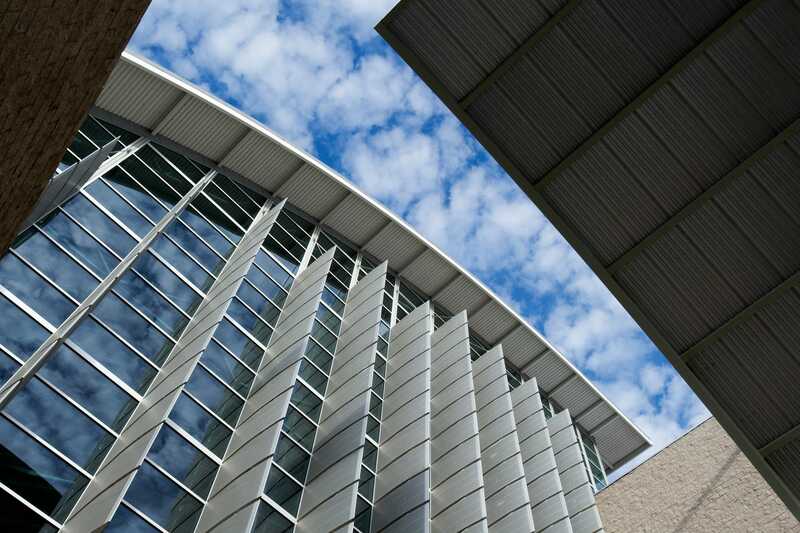 The university is tied for first in the publication’s annual Best Ethnic Diversity listing. 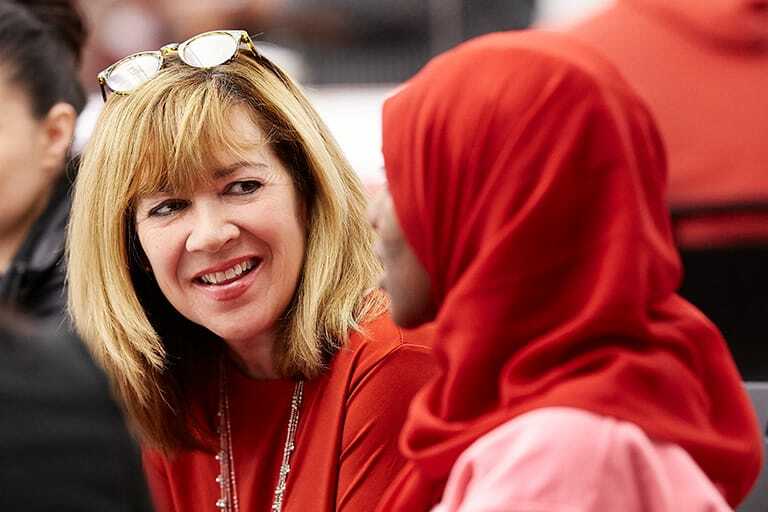 UNLV has placed in the top 10 for the past six years and continues to show our commitment to serving our wonderfully diverse population and building the future for Las Vegas and Nevada. From creating community partnerships and advancing student achievement, to promoting research, scholarship, and creative activity, we work hard to achieve our goal of becoming a top 100 American research university.